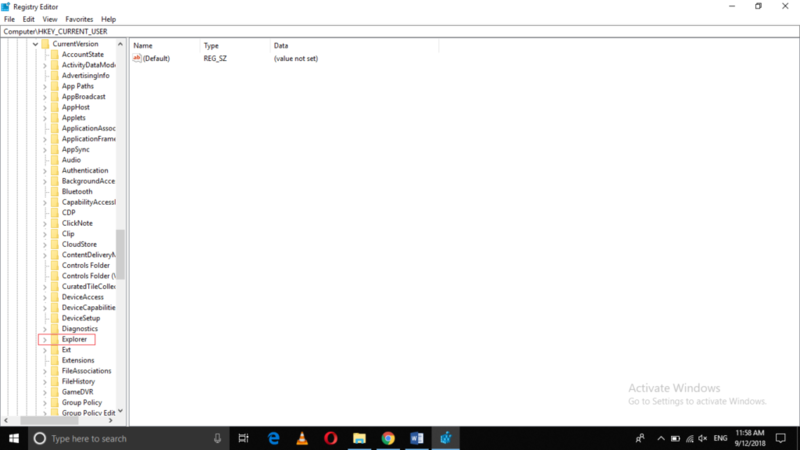 Sometimes while working in Windows 10, we try to locate an important file or folder but we are unable to find it. 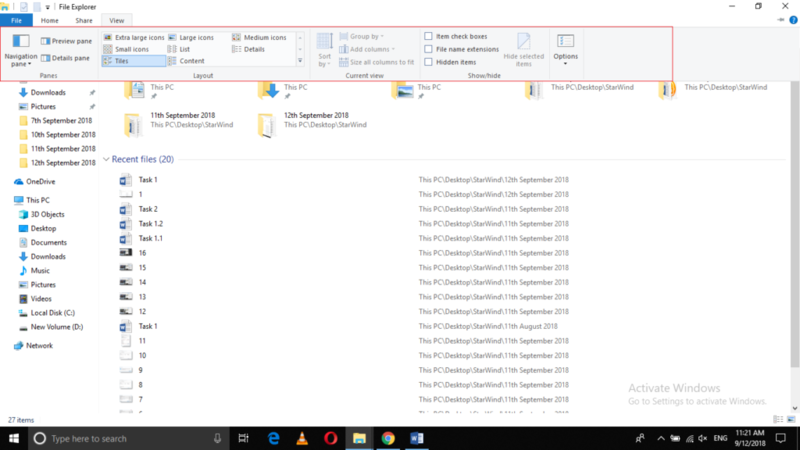 It happens because Windows 10 or any other operating system intentionally keep some of the files and folders hidden so that the users might not accidentally delete or modify those files and folders as this can harm your computer system and can prove to be very disastrous for you. 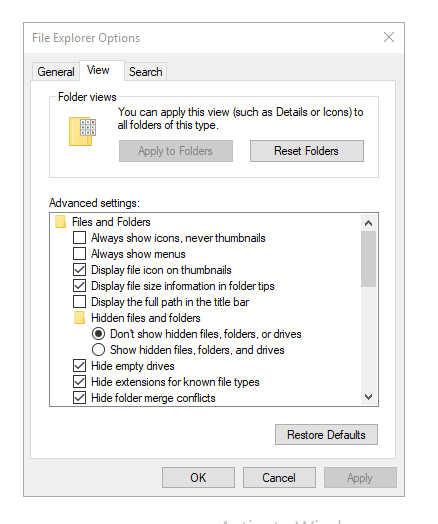 If you really want to work with those files or folders, you will need to make them visible. 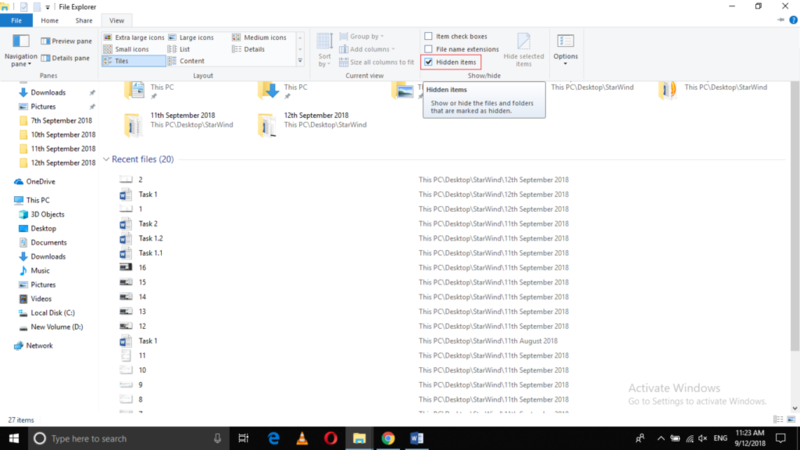 In this article, we will explain to you the methods through which you can show the hidden files and folders in Windows 10. 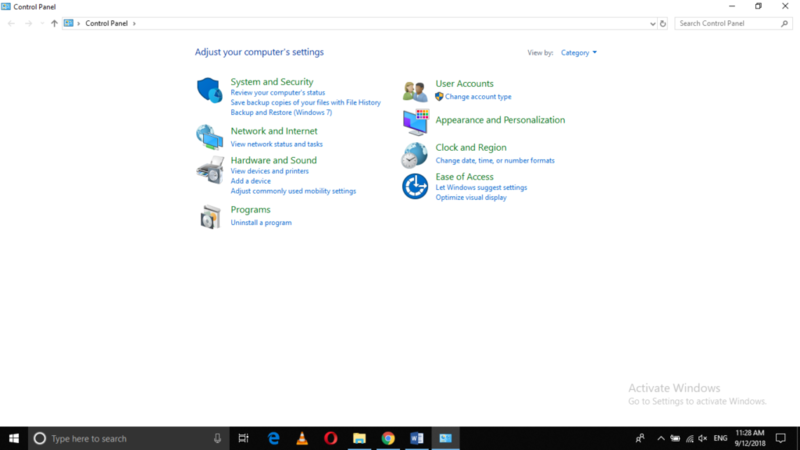 Finally, click on the Apply button and then click on the OK button to save the settings. 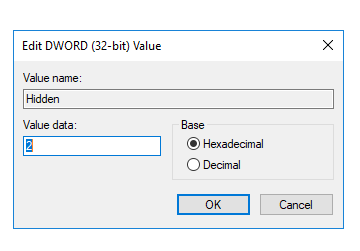 Click on HKEY_CURRENT_USER to expand it as highlighted in the image shown above. 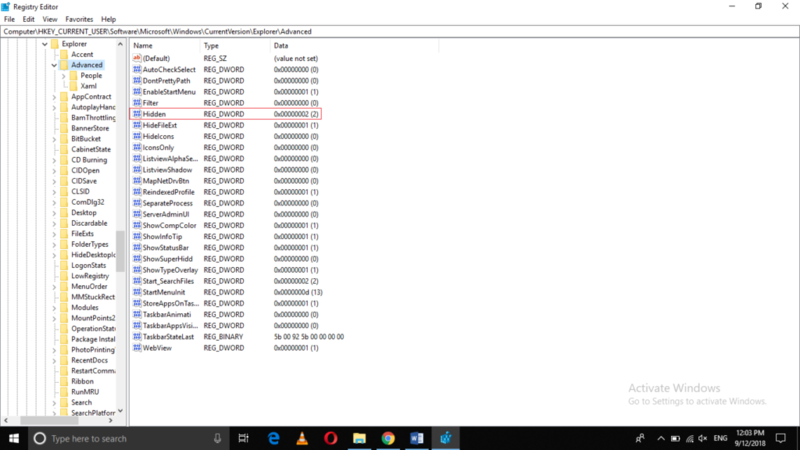 Locate the Name “Hidden” as highlighted in the image shown above. 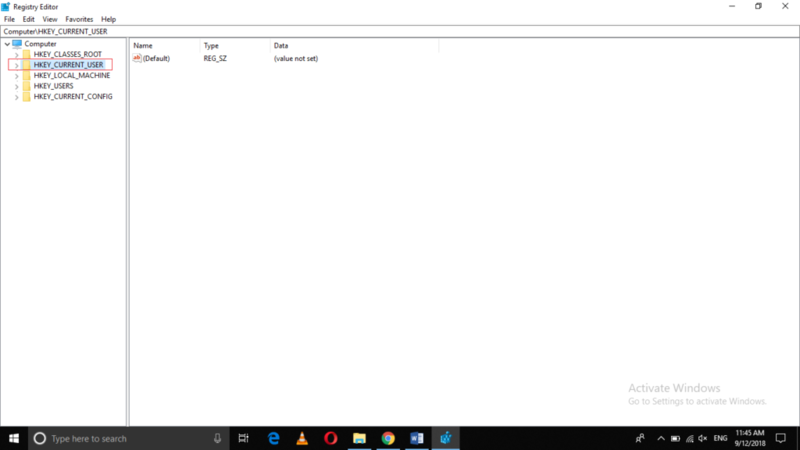 It can be seen from the image that its current value is set to “2” which means that currently; you Windows 10 is not showing the hidden files and folders so you will need to modify this value. 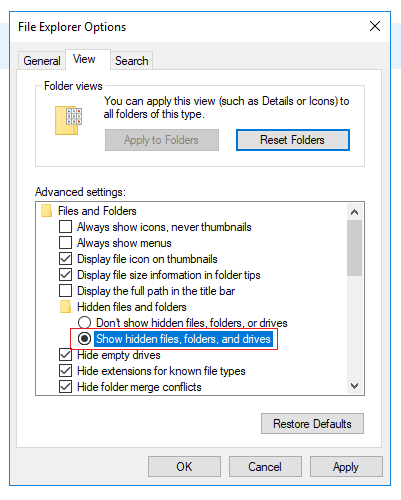 Set the value highlighted in the image shown above to “1” to make the hidden files and folders visible. 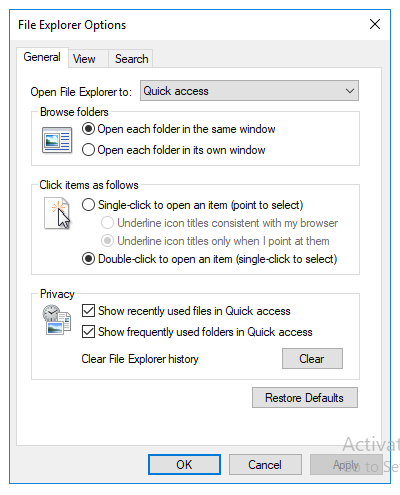 Finally, click on OK to save your settings. 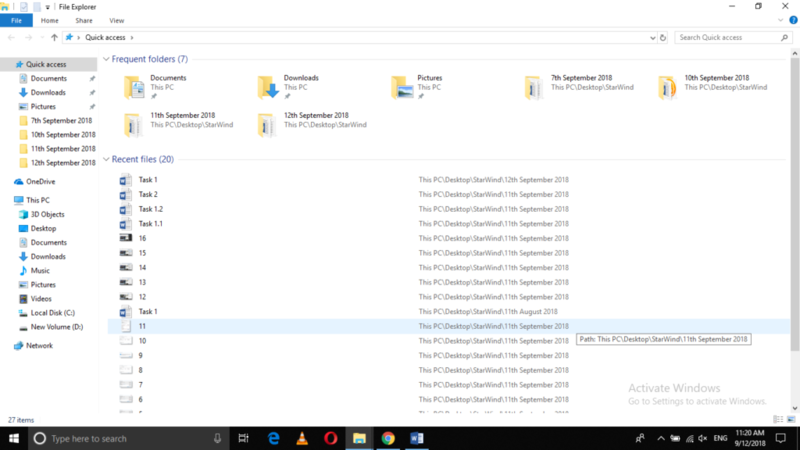 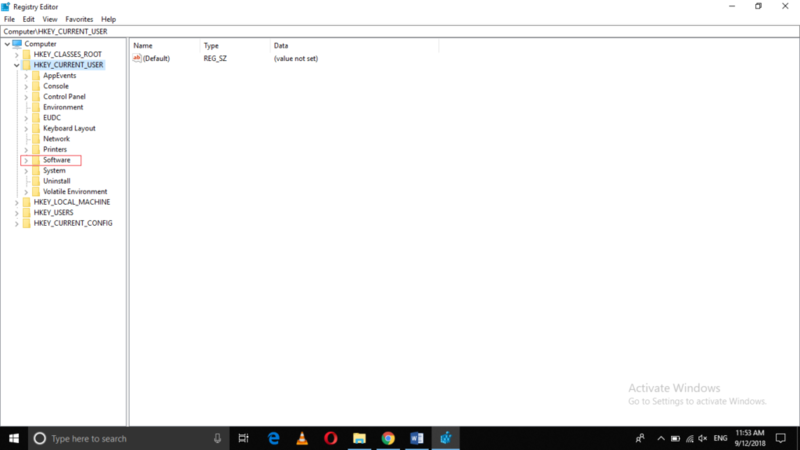 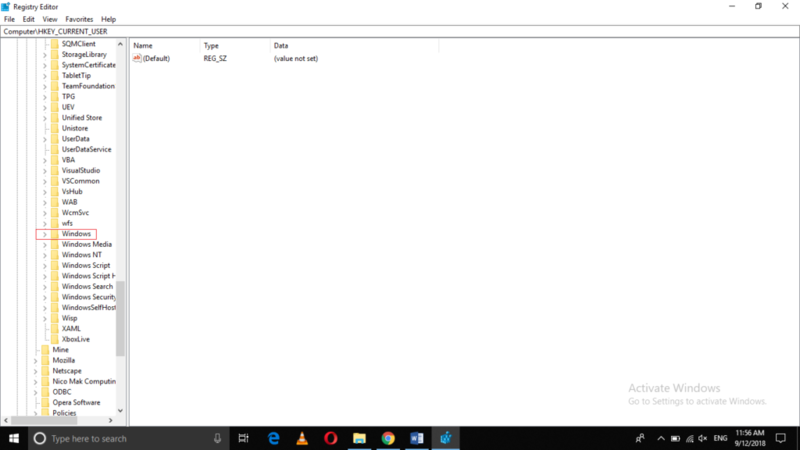 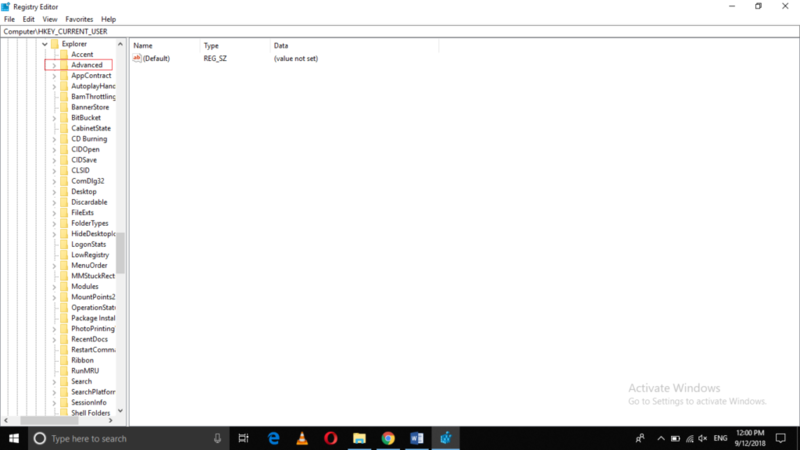 By following any of the three methods listed above, you can easily show the hidden files and folders in Windows 10. 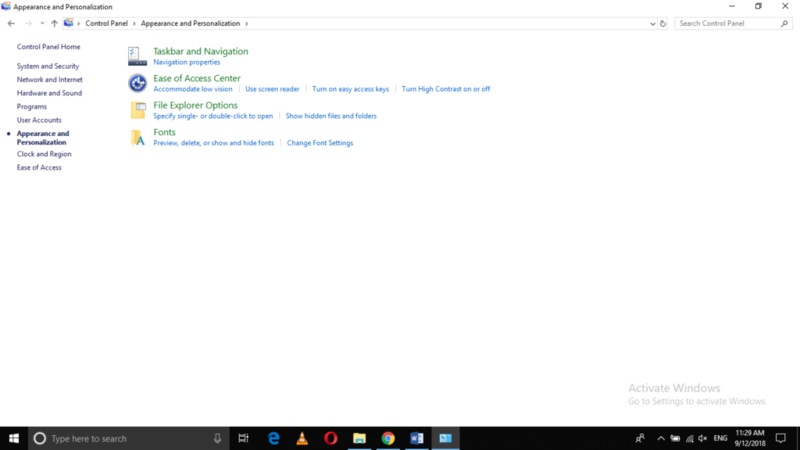 The first two methods are pretty easy and convenient to use and they work fine in almost every situation. 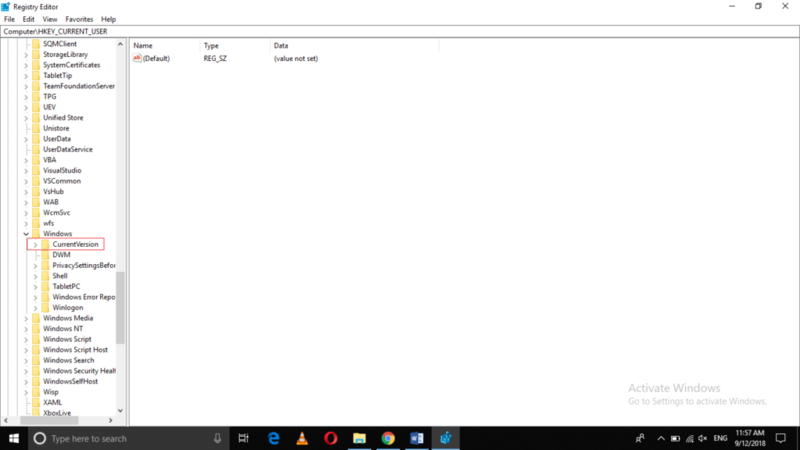 However, if you like working with the Registry Editor more, then you can make use of the third method, which is a little bit complex as compared with the first two.